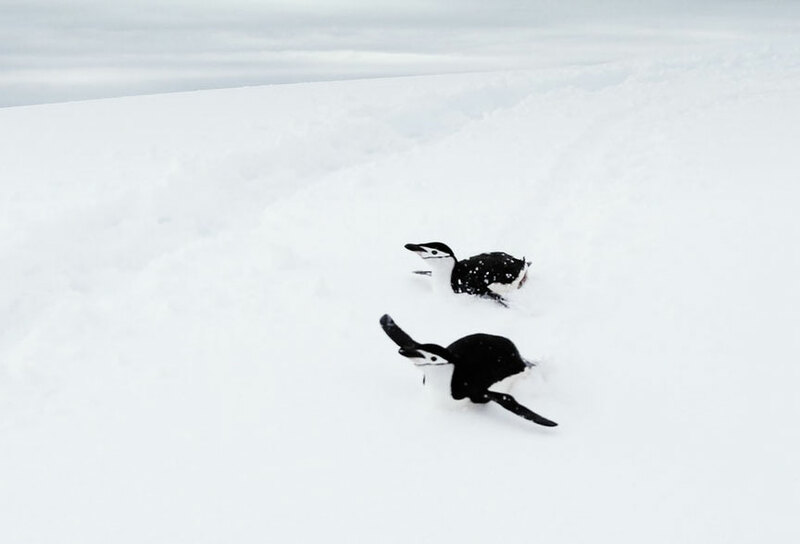 A perfect playground for scientists as well as adventure seekers, the Antarctic region has always been a center of enormous curiosity and myths. The pictures of pristine white polar bears playing with their cubs and adorable penguins minding their young have given generations immemorial goosebumps. Also, traveling there is now a reality thanks to a number of cruises devoted almost exclusively to finding and viewing these magnificent animals, whose continued existence on Earth has sadly become so precarious. This is also the region of ethereal green and blue lights pervading the sky - it looks like new age painters took it upon themselves to give the sky a new color.